(Newser) – Nine elementary school kids in South Carolina have been suspended for violating a school drug policy because they were caught with so-called "happy crack," a mixture of Kool-Aid and sugar that is not actually illicit but, simply by resembling an illicit substance, violates school policy. 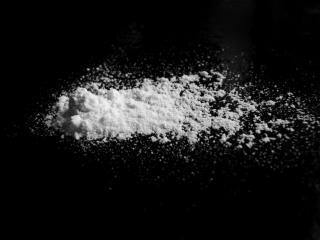 WYFF4 reports that their punishment was reduced from expulsion to suspension, though privacy laws prevent the school from disclosing whether students, who are around age 10, were distributing or simply eating the powder. These schools have gone completely batsh.. crazy. You don't suspend a student because they have something that looks like something else. You suspend them if what they have is illegal. When are the idiots in charge going to grow up?